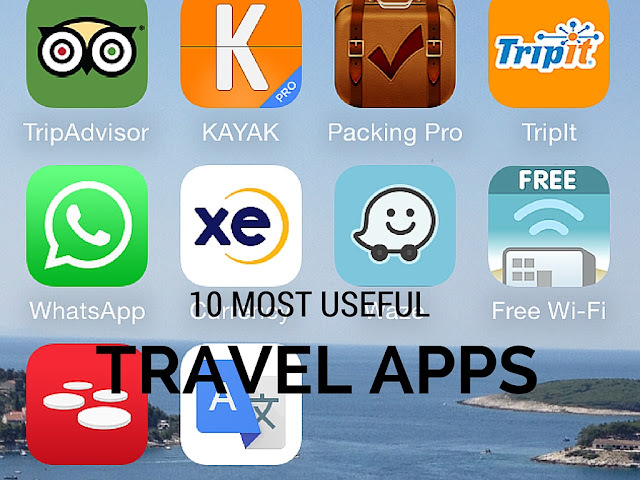 If your like me, you use a variety of travel apps to help you with your travels. The challenge is there are so many apps that its hard to pick the most useful. Based on research and my personal favorites I have narrowed the list to the Top 10 most useful travel apps that I prefer and I hope you will too. All are available for iPhone and Android. The essential app for all trip planning, its my go to when planning a getaway. 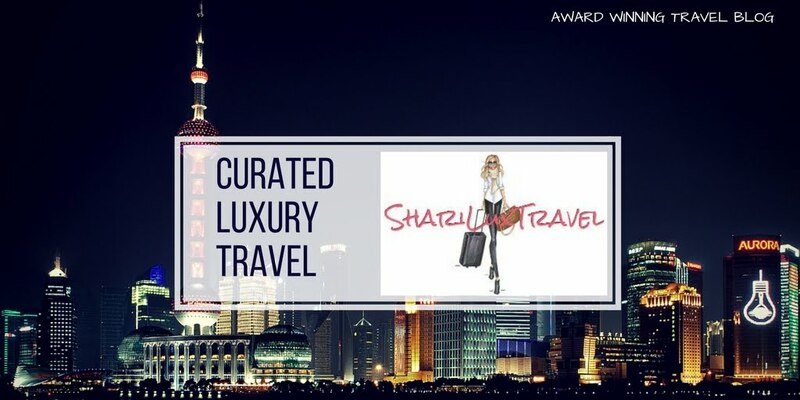 The worlds largest travel app with traveler submitted reviews and photos for all aspects of your trip including hotels, cruises, activities, tour guides, car rentals, restaurants, vacation rentals and itinerary planning. Have questions regarding something specific? 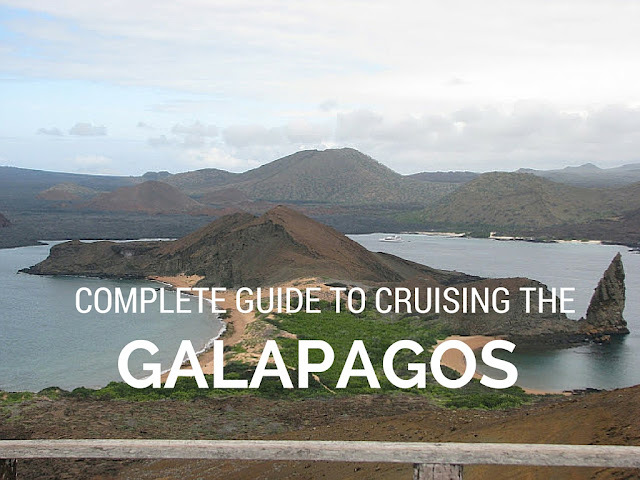 the interactive travel forums allow travelers to help each other with tips and suggestions. Excellent search tool. Compare hundreds of travel sites in one app. Find the right flight, compare prices, discover the perfect hotel and even manage your itinerary or track your flight status. Before I discovered this app, I would make packing lists and leave them around the house, now I have it all in one easy location. This app allows you to easily create packing lists by trips, locations, and even family members. This app is your personal travel assistant. Create itinerary's with flight info, activities, restaurants, car rentals, hotels and more all synced with your calendar. Forward your travel confirmation emails to TripIt, and it will produce a detailed travel itinerary by time and day. WhatsApp is a great way to keep in contact with friends in foreign countries without the international fees. When traveling abroad use the app to keep in contact with family back home, it works just like instant messaging. Know how much your paying before you buy. This free currency converter is slick, easy to use, and – best of all, since it uses live currency rates – completely accurate. Easily convert and track every world currency. I would be literally lost without this app. Waze is the world's largest community based traffic and navigation app providing real time turn-by-turn navigation and real-time traffic. Drivers can report accidents, traffic jams, speed and police traps, and from the online map editor, can update roads, landmarks, house numbers and more. Stay connected without racking up roaming charges. Free Wi-Fi Finder locates Internet hotspots in your vicinity. The app works around the world, and also provides direction to the hot spot of your choice. The easiest way to book a table. Looking for a restaurant but not sure where to go? Search restaurants and make reservations based on parameters including times, dates, cuisine and price range all in real time. The hardest part about foreign travel can be the language barrier. Not everyone is bi-lingual, but Google is trying with its Google Translate app. This app can rapidly translate whole paragraphs of text or even the spoken word. Simply say a phrase in English and Google Translate will repeat your words in the foreign language of your choice.